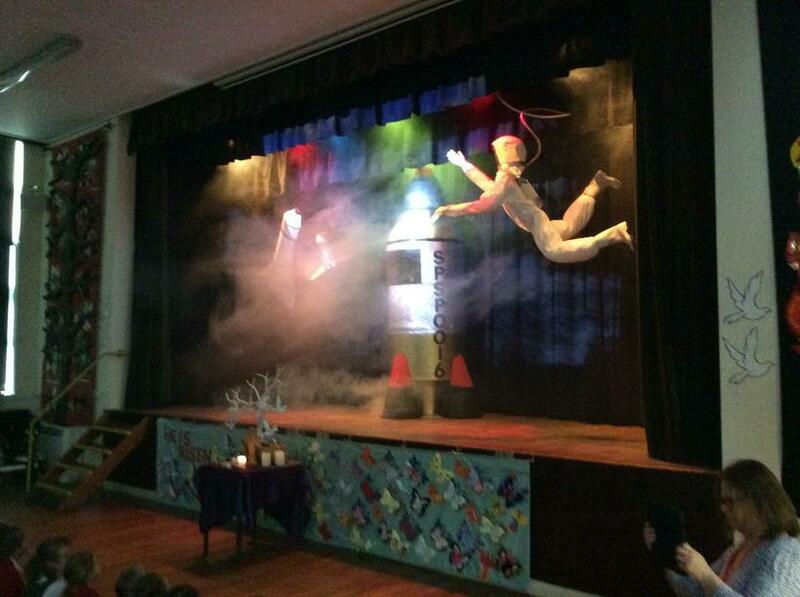 Class 8 had a fantastic time during science week! 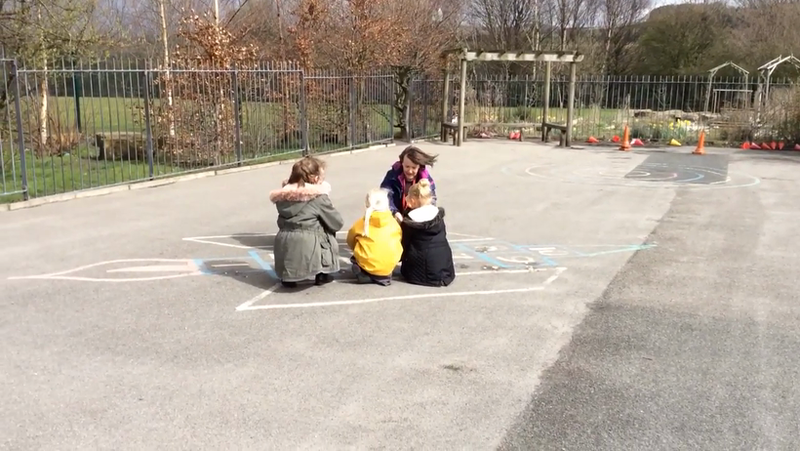 We had great fun making craters and rockets! 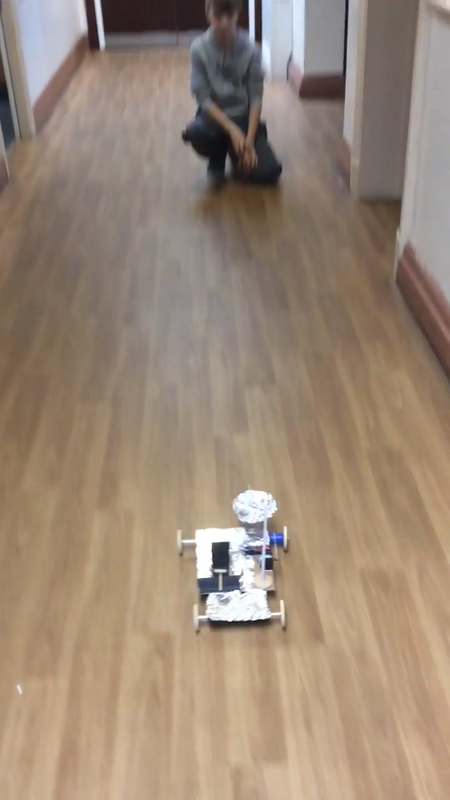 Will a larger meteorite make bigger crater? 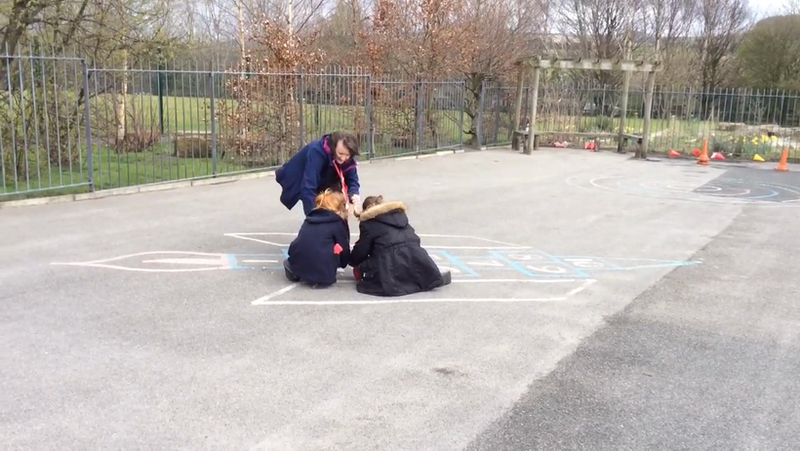 Mrs Simpson and Mrs Mews launch the children's rockets and get very wet and muddy! 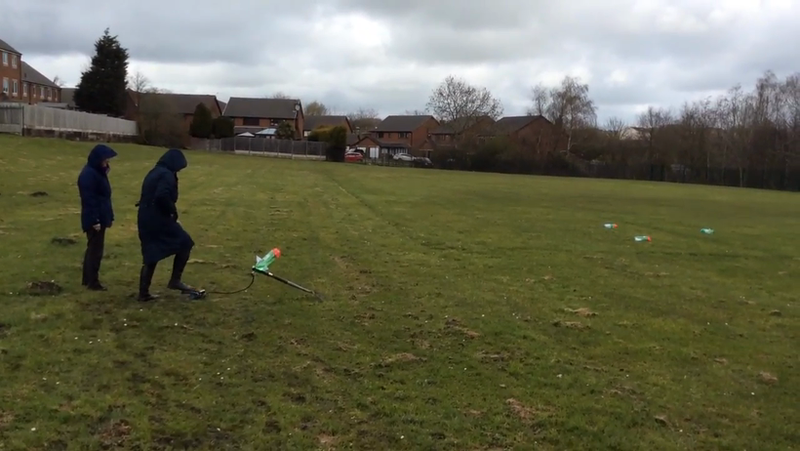 Classes 4 and 6 designed water rockets which Mrs Simpson and Mrs Mews then launched on the school field. 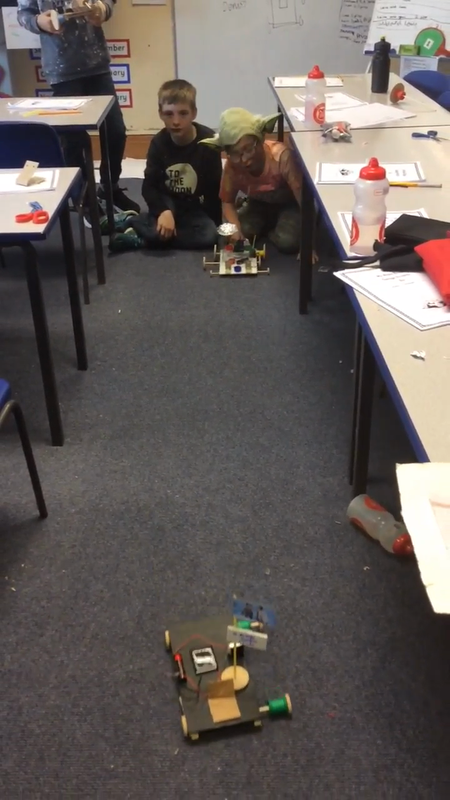 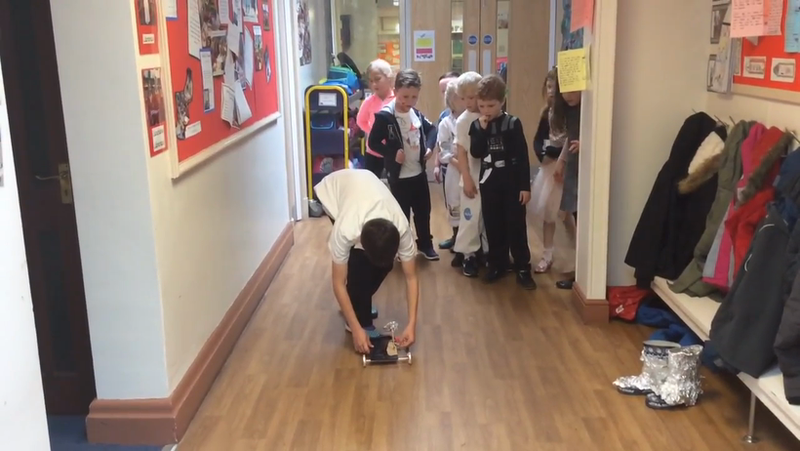 On our final day of Science week Class 6 designed, tested and evaluated their own rockets. 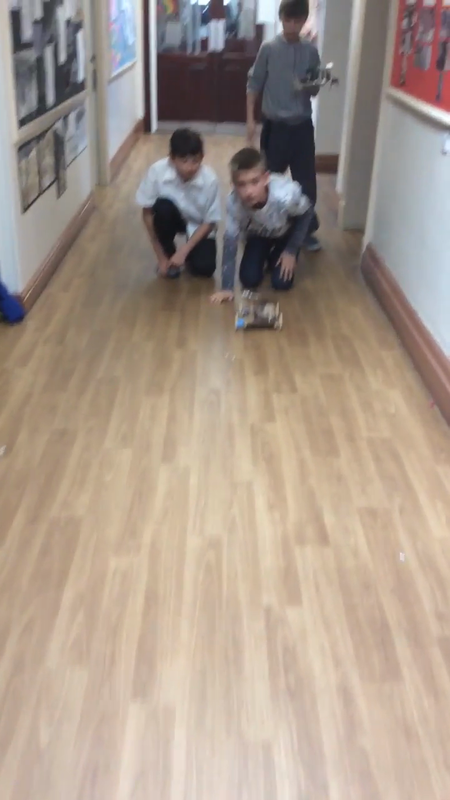 Class 2 have made their own rockets! 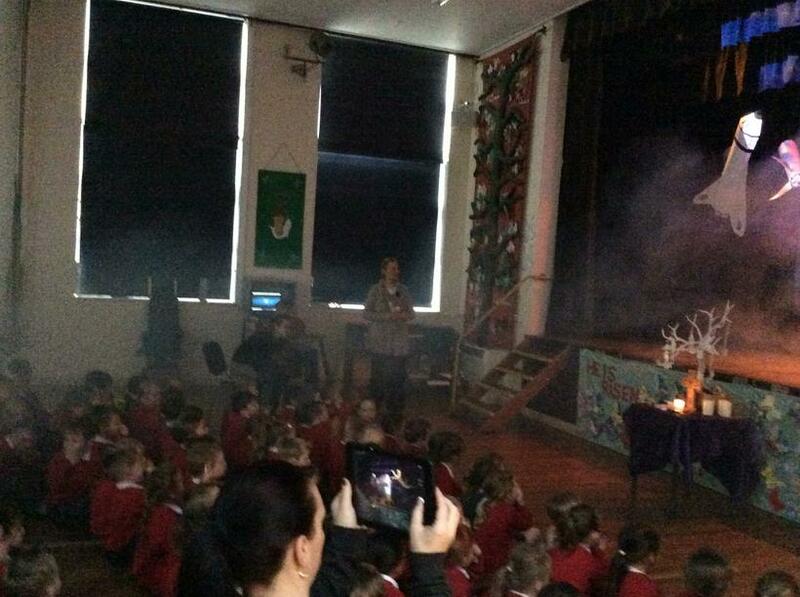 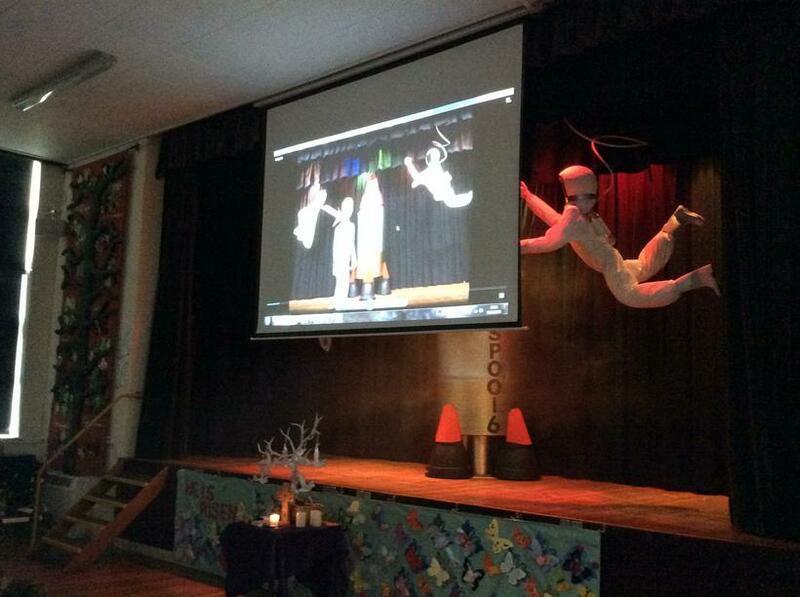 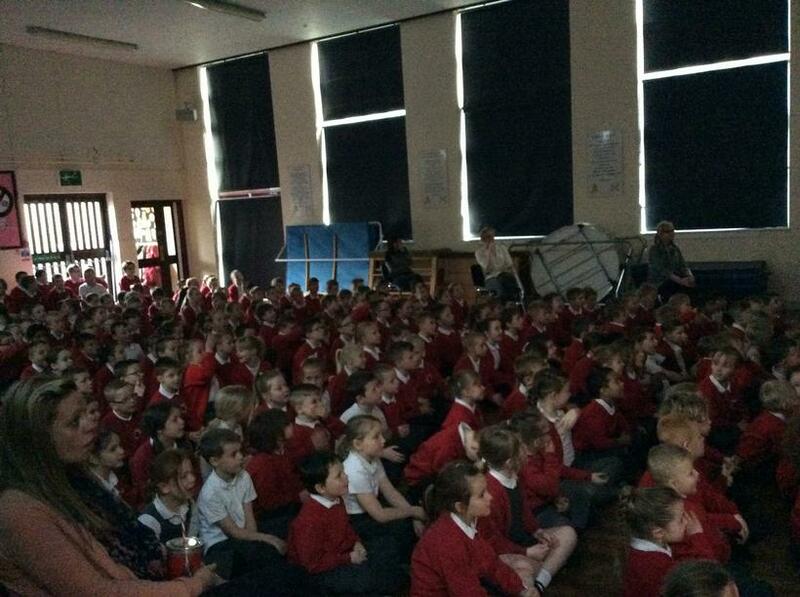 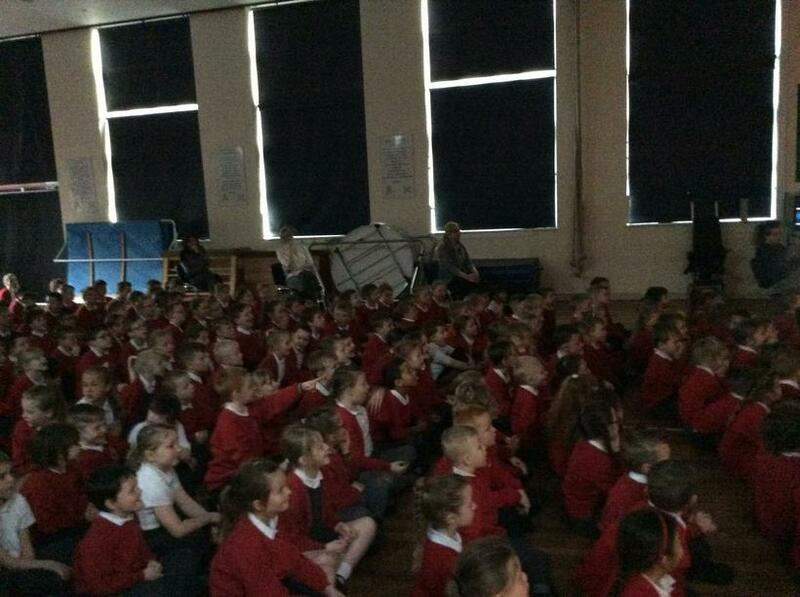 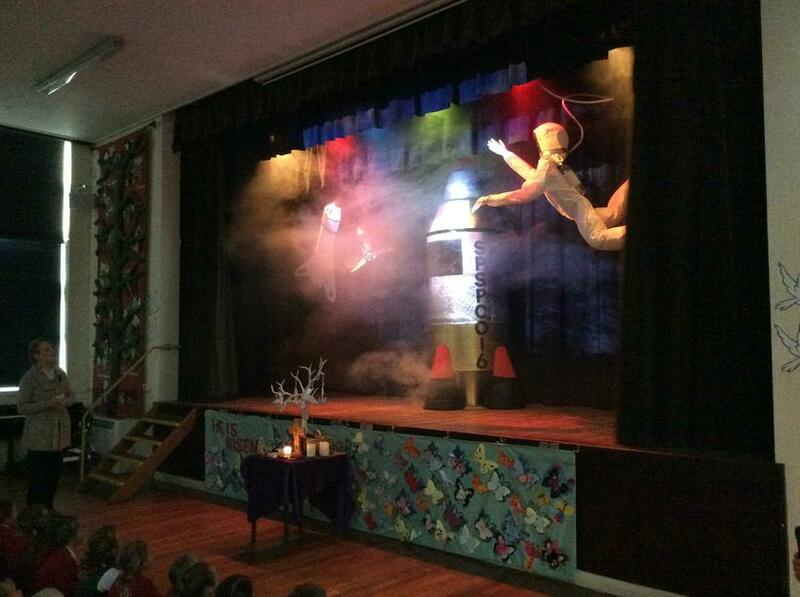 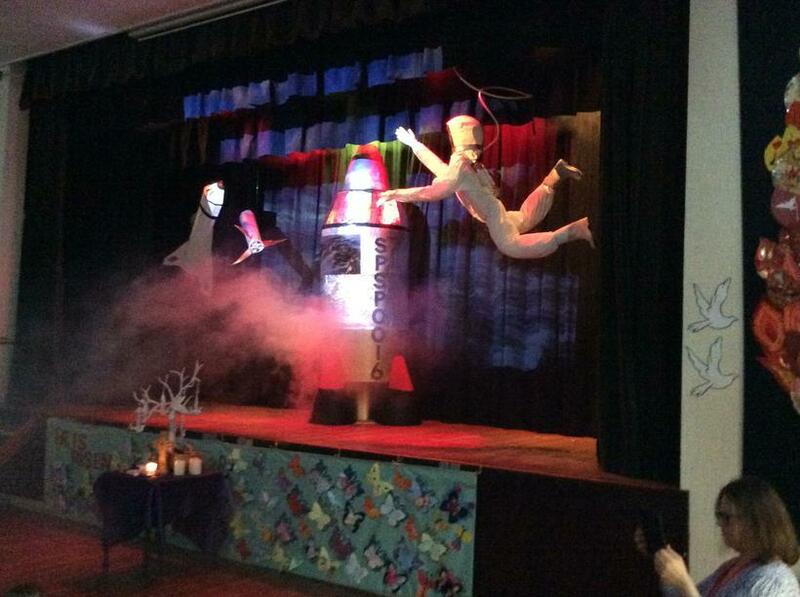 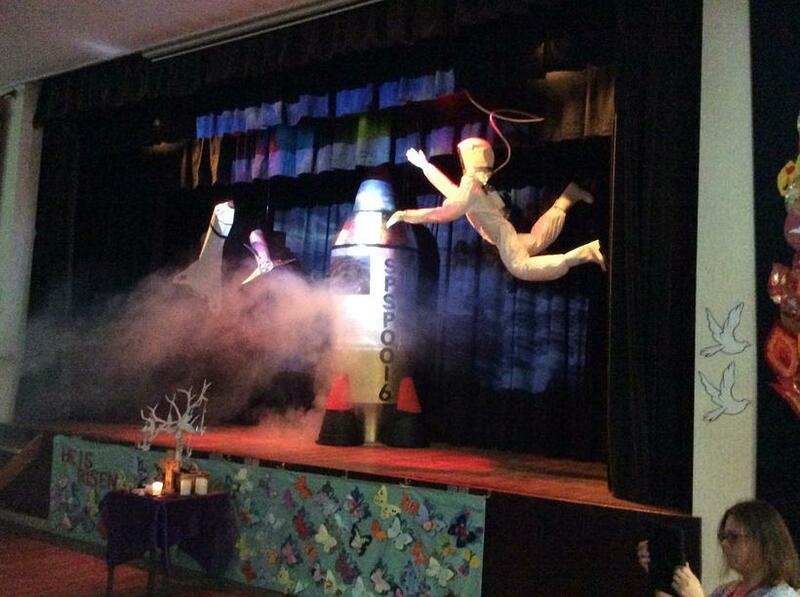 Science week was launched with a boom! 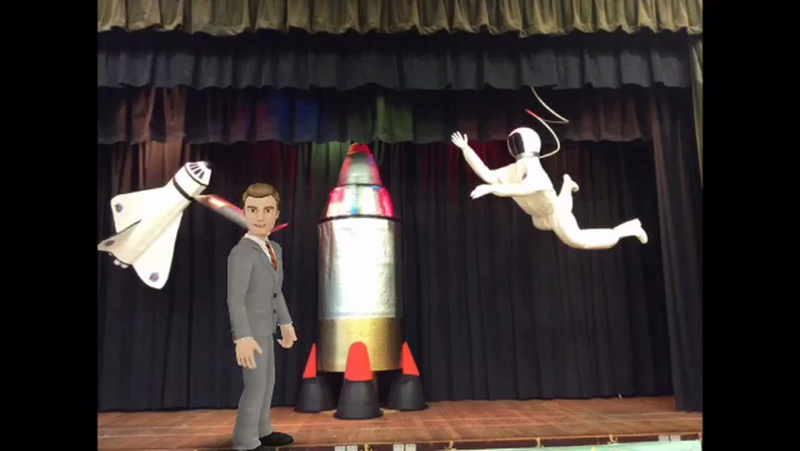 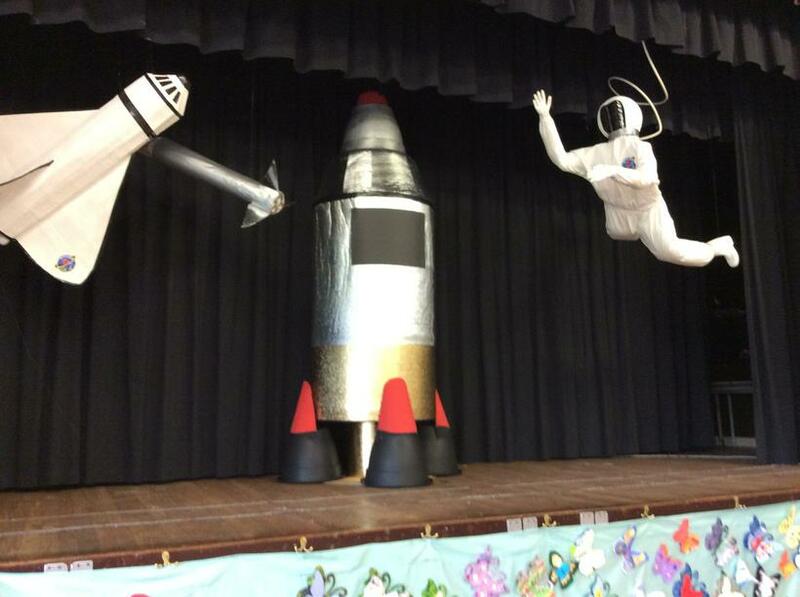 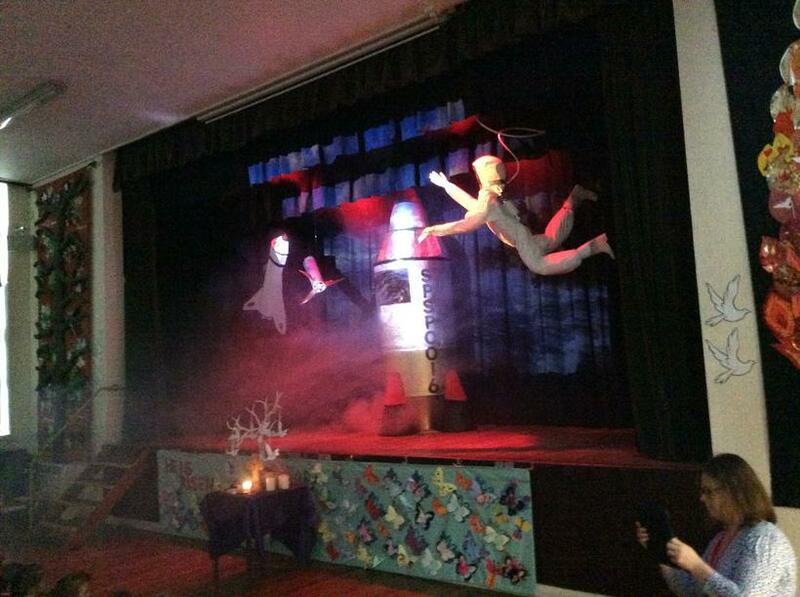 A rocket landing on the stage and a series of challenges set for the children caused great excitement on Monday morning. 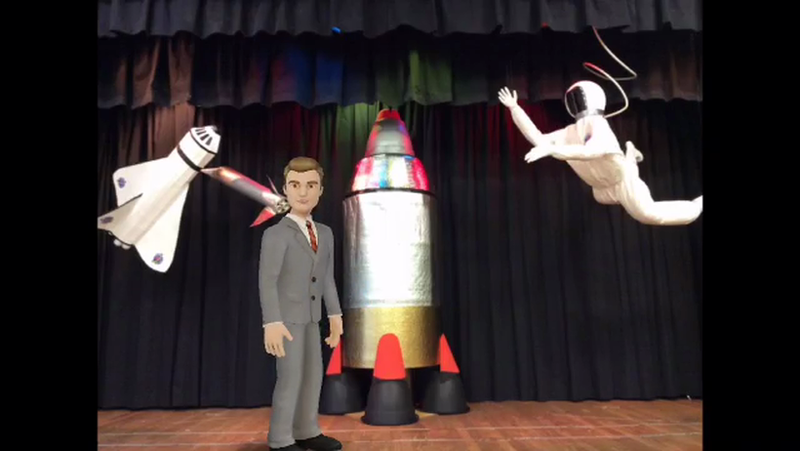 We used Liam the Avatar to help launch science week and he may pay us a visit later in the week to announce our prize winners!